Property zoned B-3. Ideal for small business, retail center, commercial. 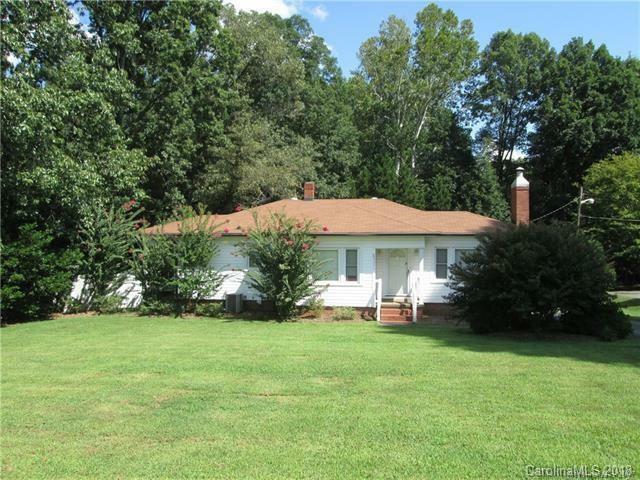 Located at edge of Kannapolis towards Landis in Rowan County. Listing includes parcels 133A070 and 133A071 for a total of .94 acre. City water and sewer. Cannot be sold separately. Pricing is negotiable.